The word ‘Dorji’ in Tibetan means Thunderbolt and ‘Ling’ means Place. In Sanskrit, the word ‘Durjay Ling’ means ‘Shiva in invincible power rules the Himalayas’. The word ‘Darjeeling’ might have derived from anywhere but it is the queen of hills with riveting natural beauty with mighty Himalayas. 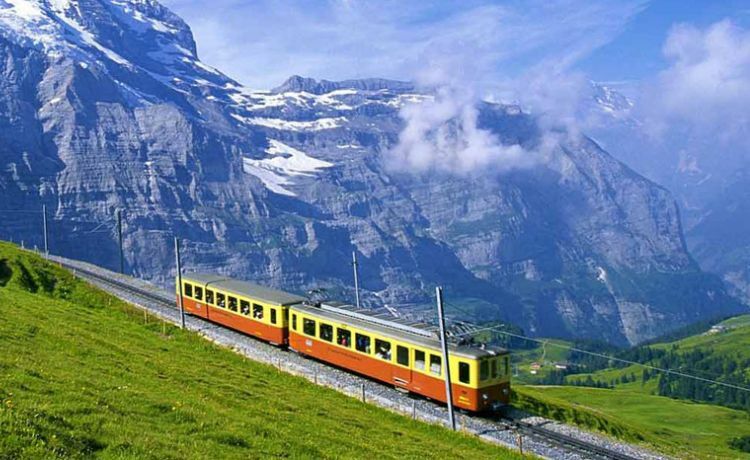 It is truly a god gifted place.The hill town is spread over 4 square miles whereas the district spans across 1215 square miles including the town of Darjeeling, Kurseong subdivision, Kalimpong, Morik and the lower plains. Darjeeling is 2,045 m high hill. Summer is pleasant and winter offers great visibility although it is very cold. History of Darjeeling goes back to 1700’s where it was part of Sikkim under the king and it was taken over by Gorkhas from Nepal later. Darjeeling is famous for growing quality tea. Teesta is the main river originated from the glaciers and lakes of Sikkim Himalayas. 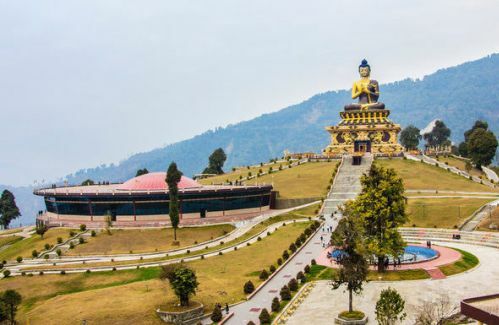 Your visit to Darjeeling is to relax, enjoy food, do shopping, sightseeing and feel the congenial home atmosphere with Nepalese, Tibetans, and Lepchas. 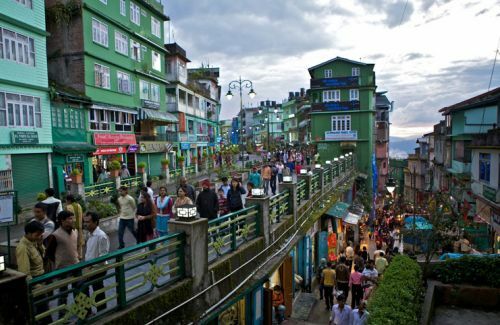 Kalimpong is a picturesque little hill town, located 1,250 m high from the sea level. Kalimpong is famous for educational institutions. Horticulture is important to Kalimpong. The town is a religion centre of Buddhism. Zang Dhok Palri Phodang Monastery holds rare Tibetan Buddhist scriptures. 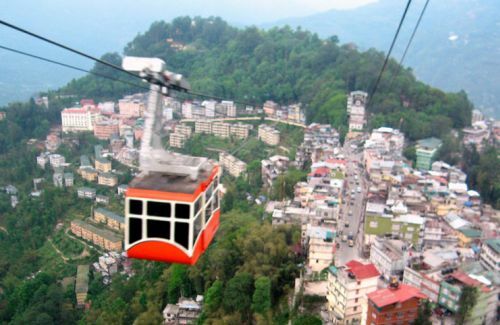 The prime attractions of Kalimpong are Dr. Graham’s Homes, Kali Mandir, Relli River. Homestay Trinity, Dharmodaya Vihar - Nepalese Buddhist Temple, Durpin Danda, Thorpa Choling Monastery and many others. 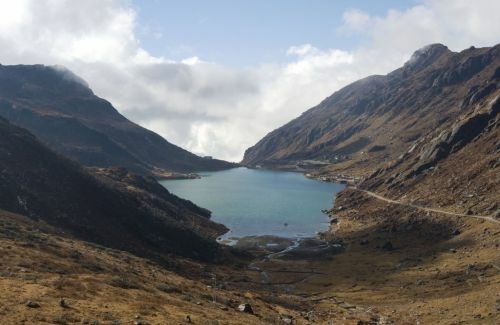 After Kalimpong, you can go ahead to Gangtok and do excursion to Tsomgo Lake, Baba Mandir and Gangtok around.